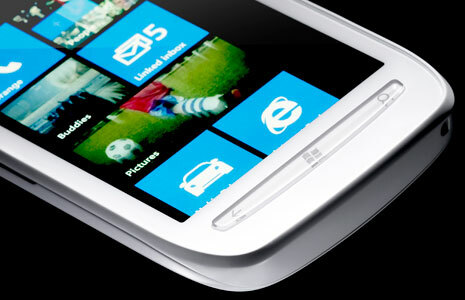 About a week ago Brazil mobile operator TIM opened up online registration Nokia Lumia 710 and Lumia 800 pre-orders. As we had originally mentioned, the handsets were due to release on March 22, 2012. That day has come and gone by a handful of hours now, and if you missed the launch events in Brazil as well, we are here to remind you that both handsets are now available. TIM held launch events for the Nokia Windows Phones beginning on the evening of March 21st into midnight, where in 13 stores across major cities of the country, they immediately began sales of the devices. Cities where stores held such launch events were Rio de Janeiro, Sao Paulo, Santos, Belo Horizonte, Brasília, Curitiba, Porto Alegre, Recife, Salvador, Fortaleza and Belem. For those of you that originally registered for pre-orders through the TIM Brazil website, Xbox 360’s and Lumia 800’s will be given out to pre-order customers, if quantities haven’t run out. The Lumia 710 has launched for a price of BRL 1,000 and the Lumia 800 for BRL 1,800. Get them fast people of Brazil!